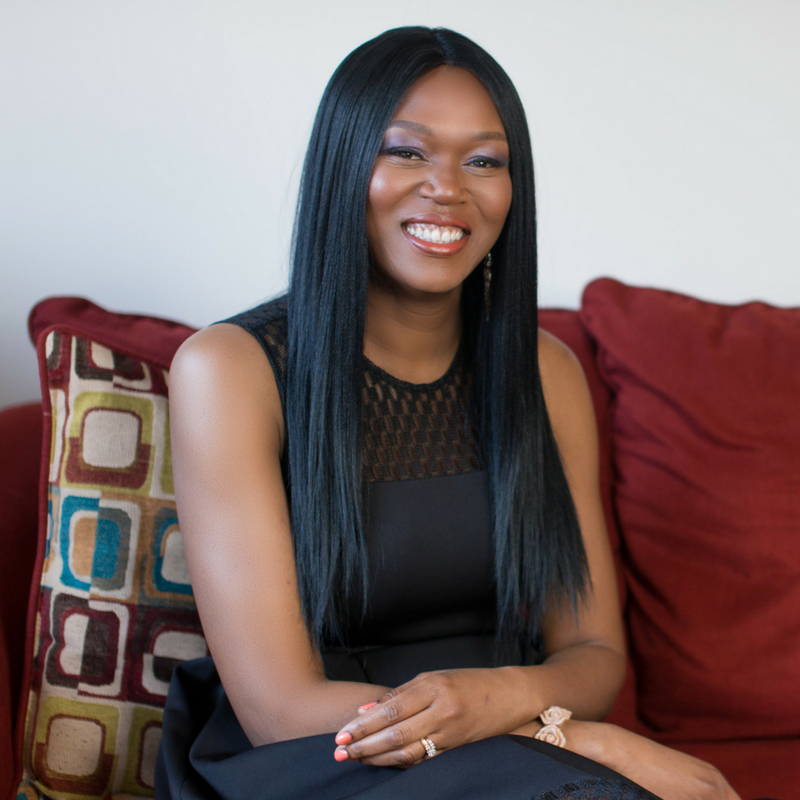 I help women ELEVATE THEIR LIFE AND ACHIEVE THEIR LIFE GOALS. I almost walked away from Mr. Right. I know it sounds ridiculous: why would a smart and successful woman meet Mr. Right and want to leave him? The truth is, at the time, I didn't feel worthy of his love. I thought if he really knew me, he’d eventually walk away from the relationship and I didn't want to be abandoned or rejected again. I was so used to being abandoned that I started to expect it and would walk away from situations—even good ones—before I could be left behind. When I was 12-years-old, my father passed away (abandonment #1). My mother went to Nigeria for his funeral and never returned to the United States where she had left my siblings and I (abandonment #2). Twenty years later, I went to Nigeria to have the "Why Did You Leave Me?" conversation with my mother; thoughts of this meeting had haunted me for years. You might be wondering what abandonment wounds have to do with self-love and attracting lasting love. Abandonment wounds leave you feeling unworthy, unlovable, alone, and empty. My abandonment wounds made me feel like I wasn't enough for so many years. One of the thoughts that I carried around for too long was, "If my mother doesn't love me then no one can love me." I put up an emotional wall to avoid getting close to people and to prevent them from getting too close to me because I was afraid to love, only to be abandoned and rejected (again). Now you’re probably understanding why I decided that the best thing to do was to break up with Mr. Right on our next date. I believed I was unlovable so this nice gentleman who had been taking me out on dates and treating me like a Queen had to be pretending that he actually loved me! He doesn't know that I'm not good enough to be loved, I thought. Thoughts like these haunted me deep down but I couldn't say them out loud. To be honest, I didn't realize I doubted my worth at the time. After hours of conversing with Mr. Right, I found out that he wanted me for who I was, past issues and all, not for who I was going to be in the future. We stay together and have been married for 12 years with three amazing children. So let me tell you this: real love is for you even if you've been rejected and abandoned by your parents or a man. Real love is for you even if you've been betrayed or cheated on in the past. I'll help you experience deeper love even if you've felt alone, unlovable, and empty for a very long time. I felt this way for over a decade. I used to be a scared and closed-off woman, now I'm in a healthy loving relationship with my husband, I am happy, I have peace, and I can finally trust love again. It's your turn for true love. Let me help you attract a healthy and loving relationship filled with love, happiness and peace through my Date Like A Queen program. I've had the pleasure of working as a high school counselor for 10 years. I was knew that helping young people believe in themselves and would lead to a positive outcome. Helping young people improve their grades, attendance, and attitude is something I love to do. With over 16 years of studies, practicing psychology and utilizing counseling skills, I've used those techniques to help students, parents, and teachers create long-lasting change in their lives. I was awarded the student-teacher counselor award at my former school. After teachers saw the results students were getting, they started knocking on my door, so I could help them get unstuck, create a clear plan so they could achieve their goals as well. I taught graduate school students at the City University of New York (Lehman College) for four years at the Department of Counseling, Leadership, Literacy, and Special Education. I taught the Practicum in Counseling course for four years. One of the things I loved about teaching the Practicum course was helping my students apply theories in practice. Well, the gap between information and transformation is a big one. Many people can share facts, figure, quotes, and words they've read in a book. But few can help people permanently transform their lives as I do. I've been blessed with the skills and techniques to help people change their lives in. I help my students become effective counselors so that they too could help their clients change their own lives. I utilize the teach-them-how-to-fish approach. I'm result-driven and have been so ever since I can remember. I love process, but I enjoy seeing women and girls accomplish their goals, get unstuck, cultivate deeper self-love, and believe in themselves. Through all my years and experiences coaching youngsters, college professors, and therapists, I learned that they all have one thing in common, and they were ready and serious about changing. A woman who has a coach or mentor is an unstoppable woman. She is knows that what she knows got her this far, but won't take her where she needs to go. She is open and willing to get help. Nothing gives me greater pleasure than being the mother of three incredible kids. Chiamaka (far left), Obinna (middle), and Chidimma (far right) are the brightest stars in the sky. They are my heart beating outside my chest. My husband and I have been married for 13 years and have been together for 15 years. I'll help you get unstuck and attract true love. Ever since I can remember, I've always created a plan to help people achieve their goals. I have a few courses to help you get going right away, scroll down and you'll see the Online Self-Study Courses that are available. If you're not sure where to begin, reach out to us via email at info@Queenette.com, and someone on our team will assist you. What do you need help with attracting love, improving your confidence or loving yourself at a deeper level? For women who want to cultivate a deeper self-love, find their life purpose, overcome the fear of abandonment and rejection. If you are ready release the past pain, and elevate your life to next level, I Am Enough Academy™ will change your life permanently. 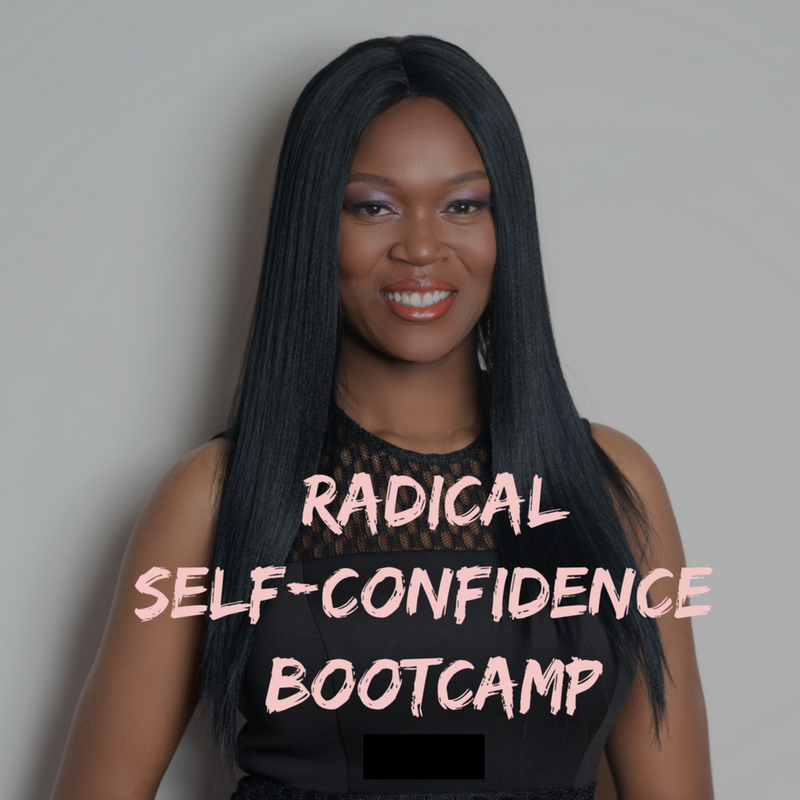 For women who want to radically increase her confidence and no longer question her worth. If you are ready to live a fearless and fulfilling life then this boot camp is exactly what you need. It's time to soar beyond your limiting beliefs and step into a realm of possibilities and abundance. For women who are ready to meet and marry Mr. Right without settling for less. If a healthy loving relationship is your deepest desire and you are ready to build a family with a high-quality man who is commitment ready this is the program you've been praying for. My mission is to help at least 1 million women and girls all over the world achieve their life purpose. They will confidently believe, the following statement "I am enough and everything I need is already inside me!" As a counselor and educator in the school system for over 16 years, I know that girls who don't believe in themselves, give up on themselves. When girls give up on themselves they make poor choices. They grow up to be women who feel confused, lonely, and unfulfilled. My life purpose is to close THE SELF-LOVE + PURPOSE GAP™ for girls and women all over the world. I believe a girl/woman who is actively pursuing her life purpose is an unstoppable girl/woman.